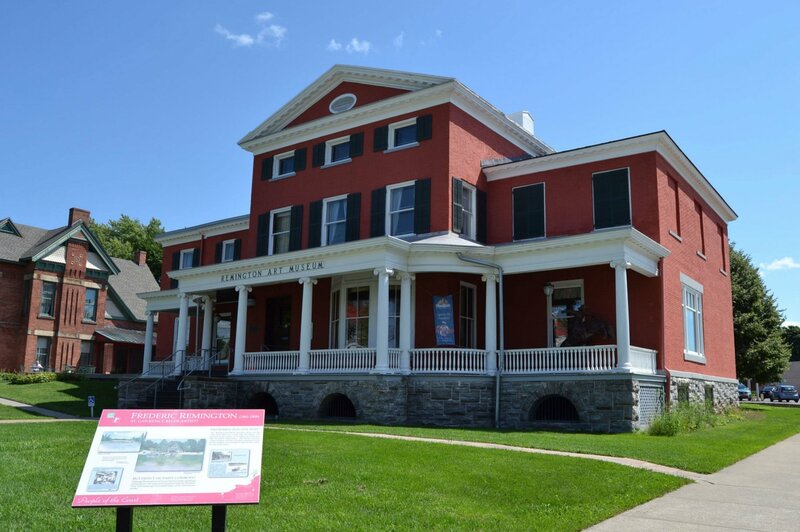 The Frederic Remington Art Museum, located at 303 Washington Street in Ogdensburg, New York, houses a comprehensive collection of original Remington paintings, sketches and sculptures, as well as a broad array of personal effects and correspondence that serve to bring the artist and his vision to life. Many of Remington's best-known sculptures and oil paintings can be found in the Albert Priest Newell Gallery. Changing exhibits of his North Country and Canadian watercolors, sketches, and illustrations hang in the Addie Priest Newell Gallery. Personal possessions, studio equipment, and memorabilia are displayed throughout the museum. The Eva Caten Remington Education Center is adjacent to the Museum in another historic building. The Education Center contains interactive exhibits and activity space designed to engage museum visitors of all ages in an exploration of Remington's life and art. Open year-round, the Museum offers many programs for the public, including school tours, gallery talks, exhibit openings and workshops. Directions on how to find us. The main building of the Frederic Remington Art Museum was built in 1810 by David Parish, an early developer of large tracts of land in St. Lawrence County and a prominent player in the shipping and lumber industry. He resided in the home until 1816 when he returned to Europe. Other Parish family members followed and occupied the property into the 1860s. 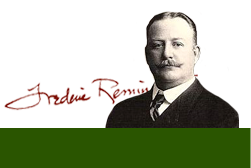 After Frederic Remington's death in 1909, this home became the residence of his wife, Eva. This was made possible through the generosity of Ogdensburg industrialist, George Hall, and the Remington's friend, John Howard. Eva lived here with her sister, Emma, from 1915 to 1918. The Museum was founded as the Remington Art Memorial in 1923. The original collection, which was derived from the estates of Eva and Emma, included Frederic's sculptures, oil paintings, family possessions, personal art collection and studio contents. Since the Museum's founding, purchases and donations of Remington art and personal artifacts have added significantly to the breadth of this internationally acclaimed collection. of Museums. 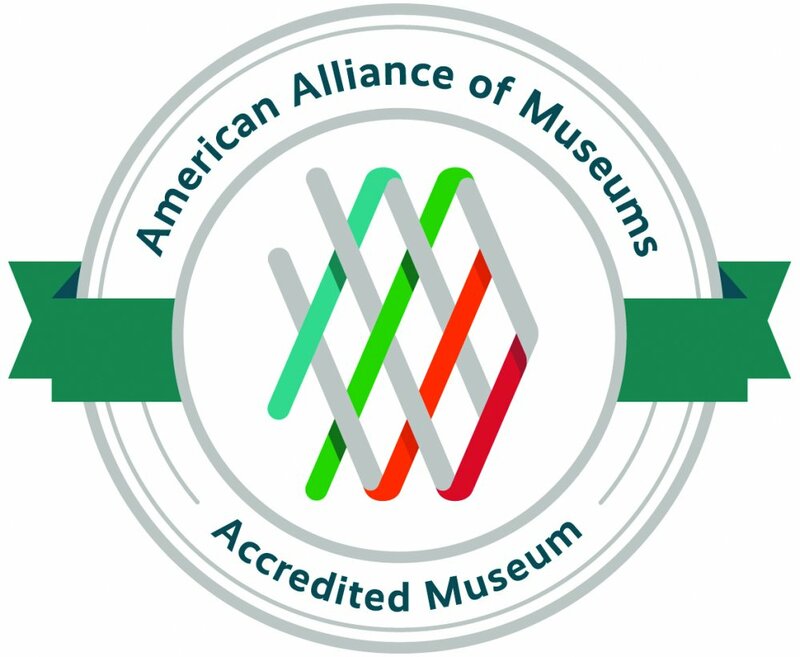 The Frederic Remington Art Museum receives general operating support from the New York State Council on the Arts.